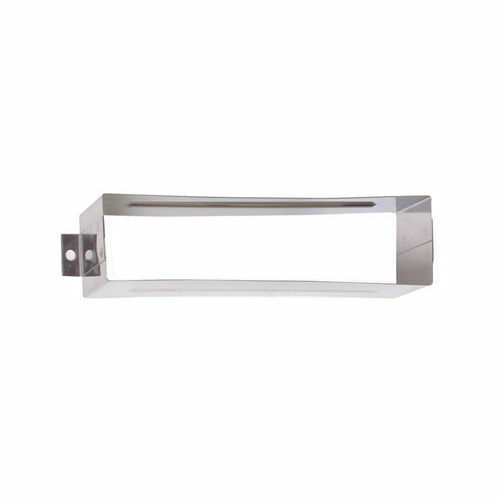 Our collection of Mailboxes and Postal solutions comes with state of the art accessories to add versatility to the use of these products. 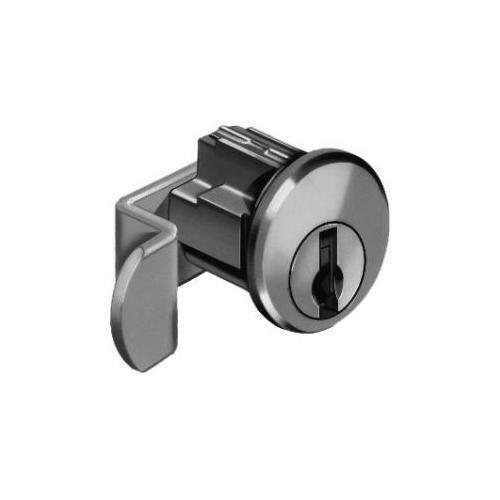 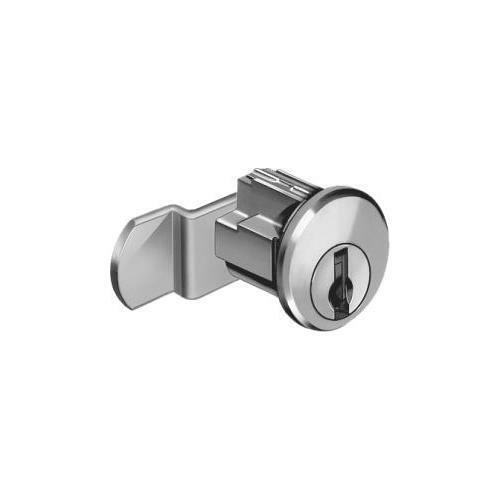 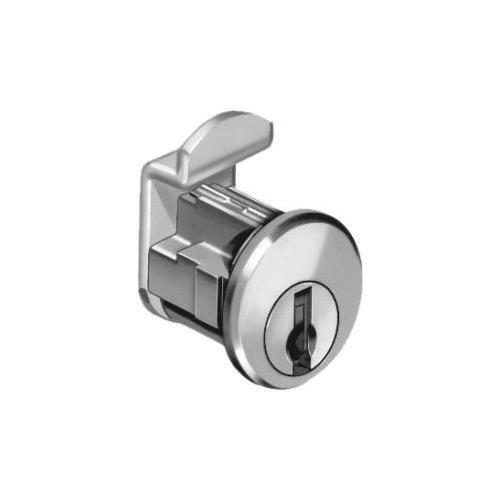 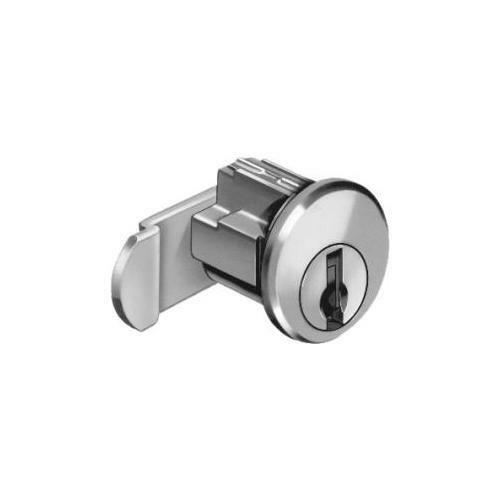 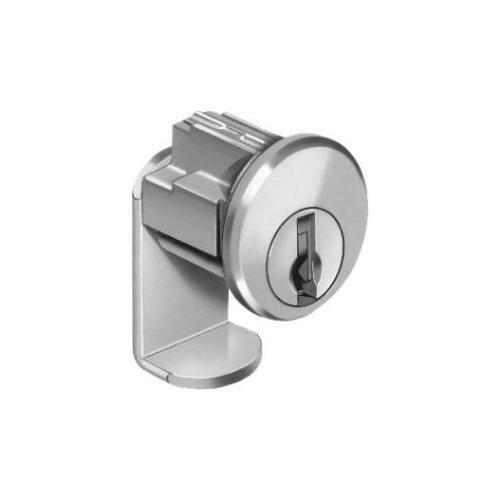 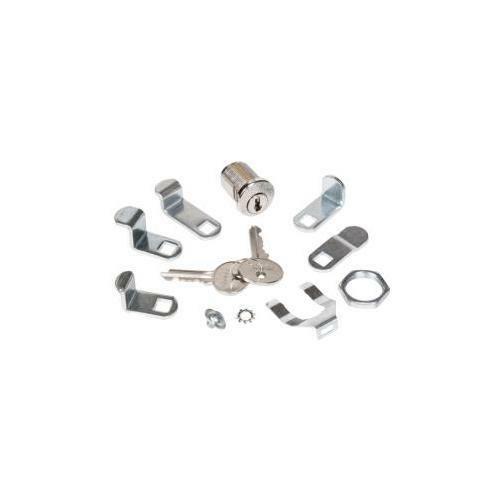 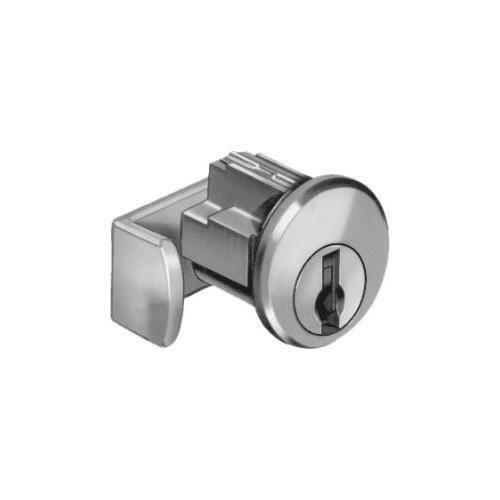 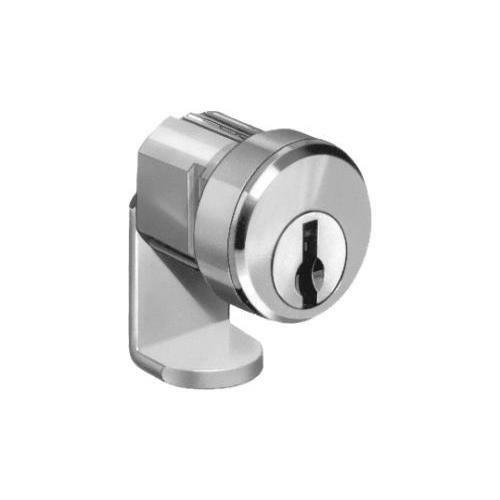 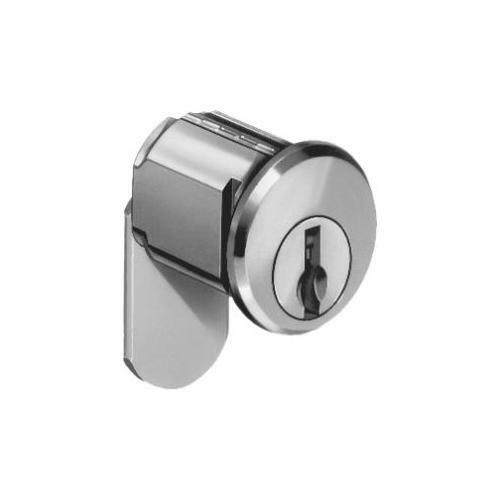 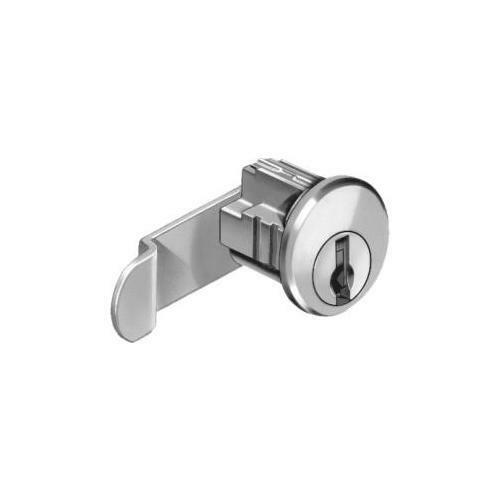 Our featured accessories offer solutions like key keepers, combination locks, mounting frames, windows, and a plethora of other products to assist you in enjoying the perfect blend of classic products and their timeless appeal. 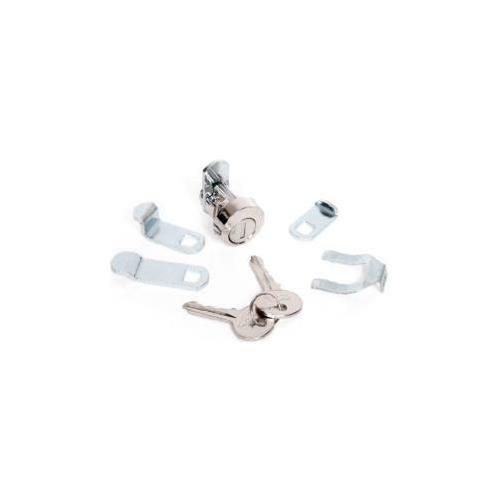 Accessories available here with us come with comprehensive coverage of essentials and rest assured, you are right on the right spot for one-stop shopping. 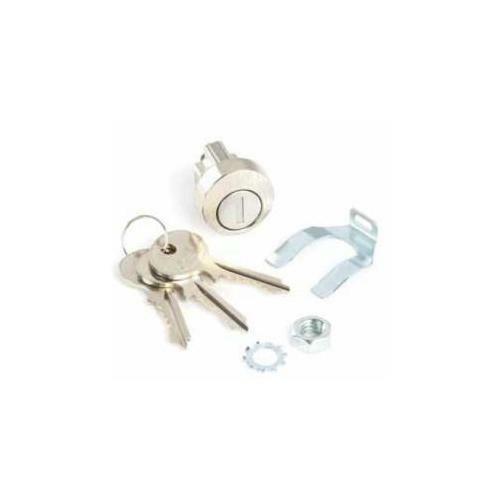 Count on us when you need to settle for nothing less than the best and we promise we will not let you down. 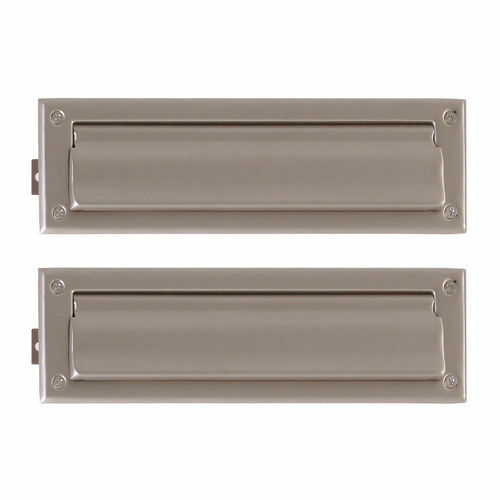 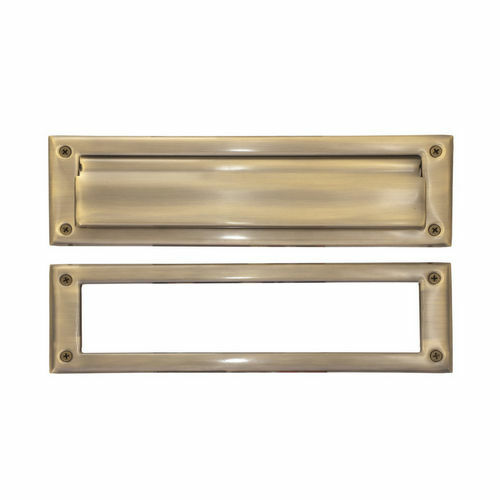 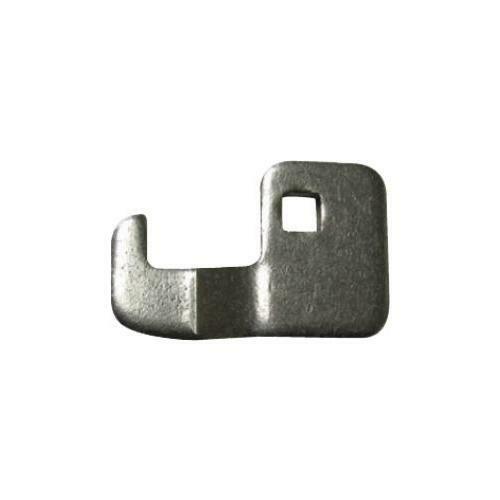 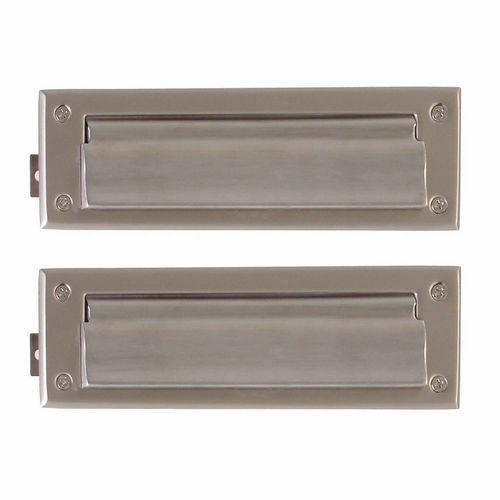 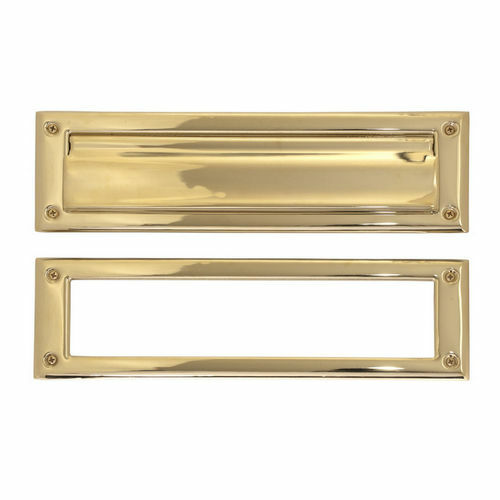 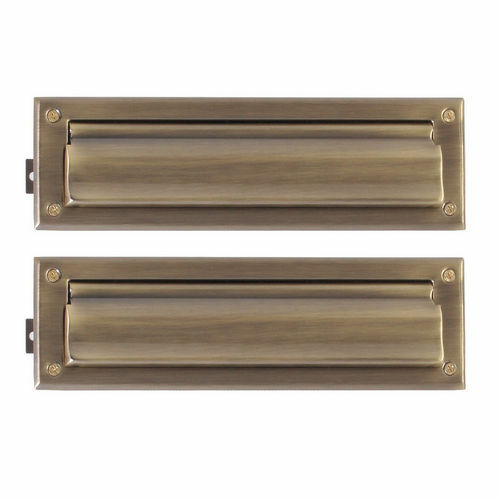 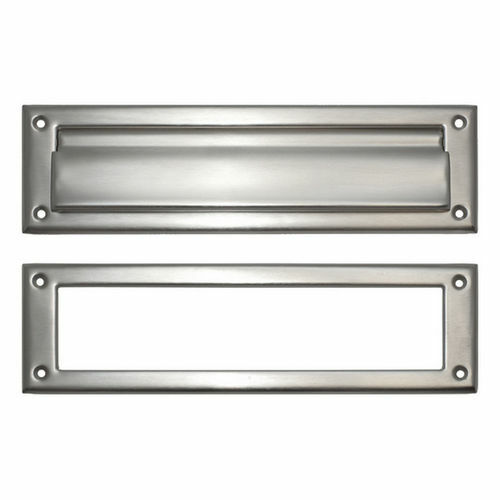 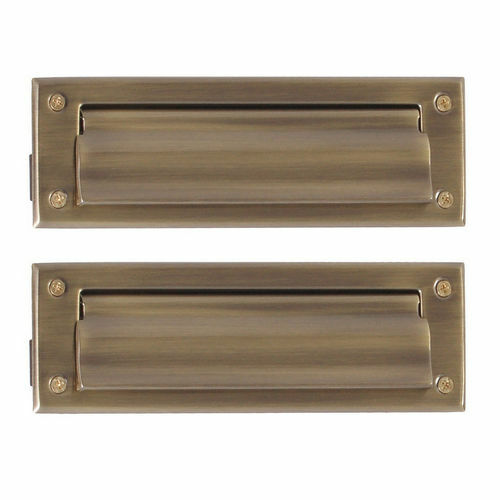 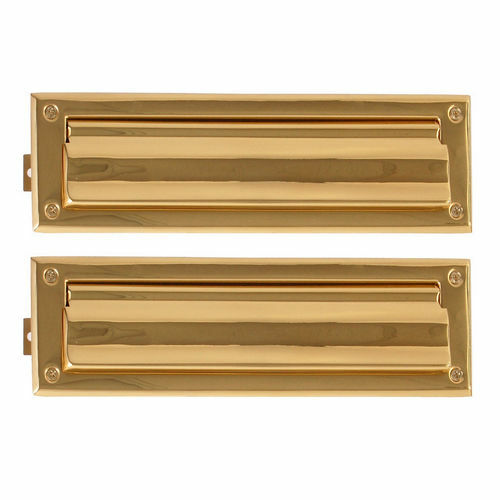 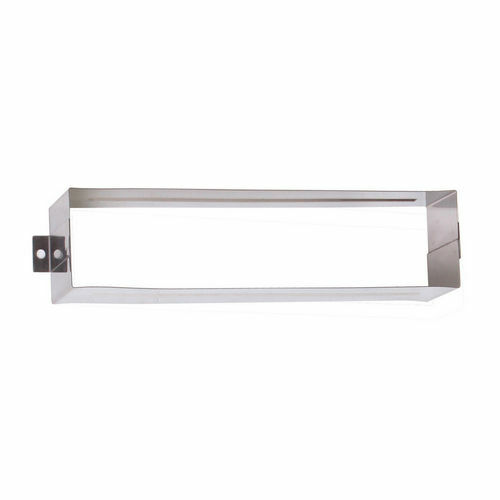 Brass Accents A07-M0020 Sleeve for Mail Slot 3-5/8" x 13"
Brass Accents A07-M0060 Sleeve for Mail Slot 3" x 10"